A visitor at the Aero India 2009 near a mamoth plane parked at the static display area of Yelahanka Air Force Station on Thursday. BANGALORE: Day two of Aero India 2009 held here saw the contenders for India’s multi-role combat aircraft (MRCA) contract pitching hard to sell their aircraft. &nbsp;“We will deliver top notch technology on schedule and are prepared to transfer technology to India,’’ said Mikhail Pogosyan, CEO, MiG and Sukhoi, at a press conference on Thursday. 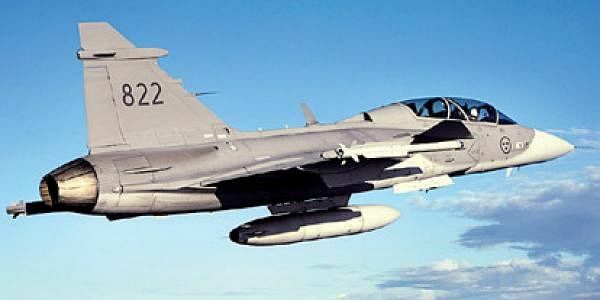 “We have a fair chance of winning the contract for the 126 multi-role combat aircraft from India as our aircraft will meet all requirements of the Indian Air Force,’’ he said. He also said if one looked back, the success of Russianmade Sukhoi 30 and other alliances India has had with Russia are an added advantage to them. Russia is one of the six countries bidding for the 126 multi-role combat aircraft that the Indian Air Force is planning to procure.